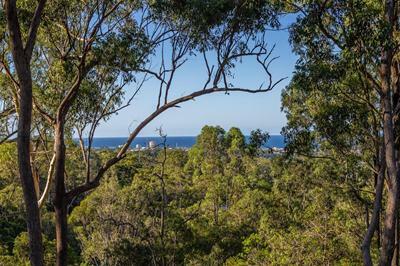 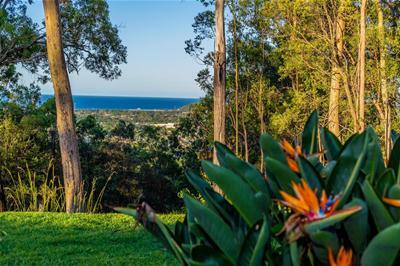 Capturing views over Currumbin Creek and out to the Alley this one of a kind property presents a dream lifestyle location on the Southern Gold Coast taking advantage of its elevated setting delivering a serious wow factor. 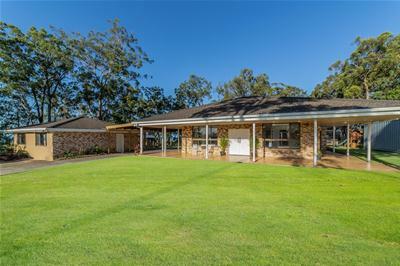 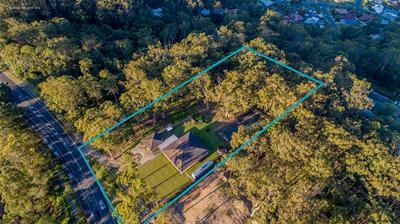 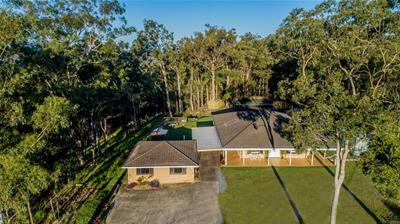 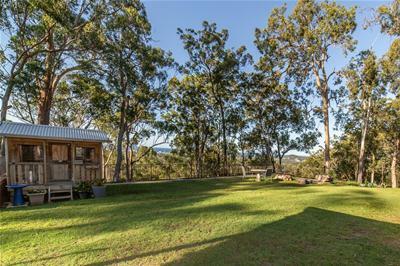 Claiming a premiere parcel of land on the peak of Simpsons Road, this idyllic double brick classic offers almost unlimited possibilities for its new owner on approximately two acres. 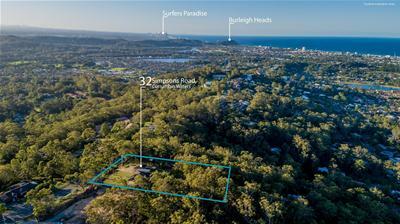 Opportunity awaits to enhance over time and add value to its sensational position overlooking bushland and the Pacific Ocean. 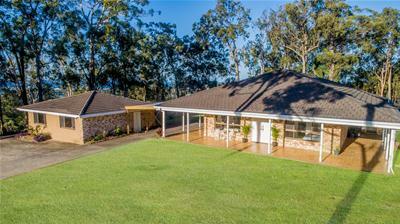 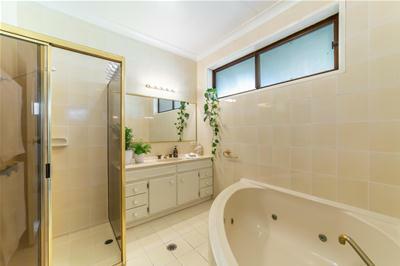 Whichever direction you decide to take this property, it is sure to impress. 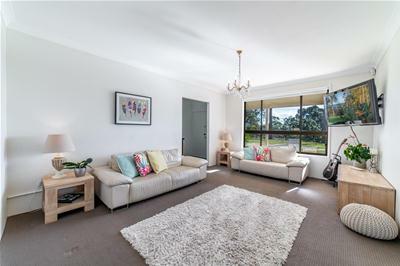 Finished with a neutral aesthetic across a single level, it is a modest family home with magnificent indoor/outdoor appeal. 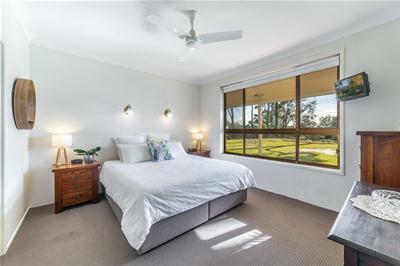 The position delivers all day sunshine and fresh sea breezes throughout the open layout, while the covered verandahs extend the living areas to the outdoors and those remarkable vistas to the sea and hinterland. 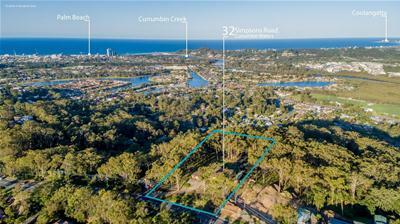 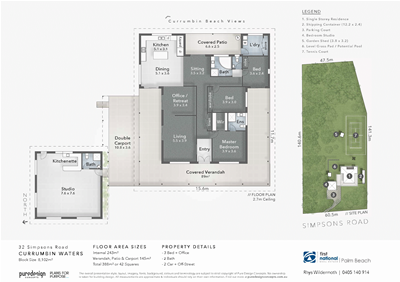 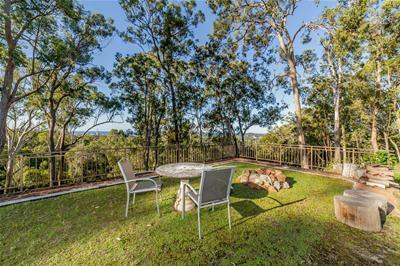 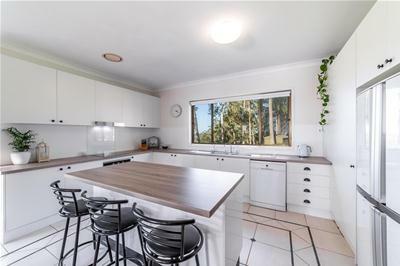 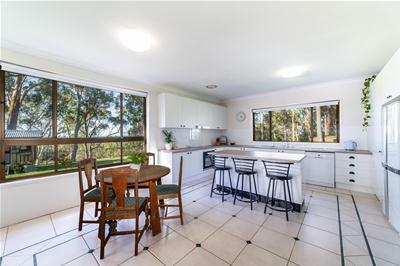 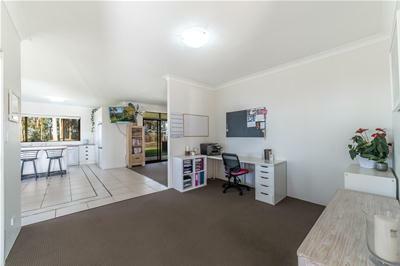 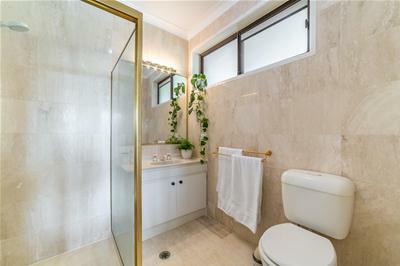 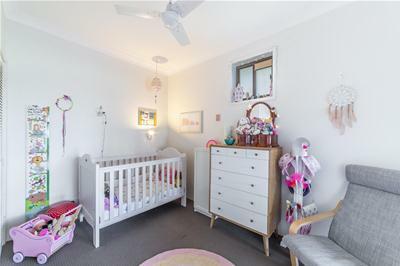 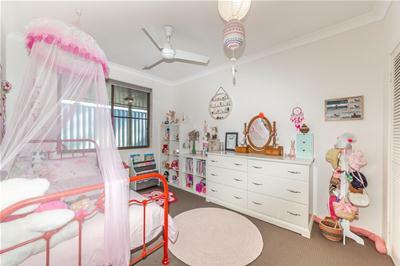 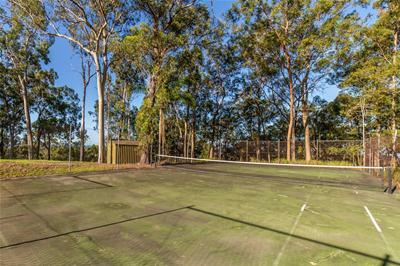 This portion of Simpsons Road stretches across a ridge in Currumbin Waters and is a stone’s throw from everyday conveniences including schools, The Pines Shopping Centre, parks, transport and sporting facilities all within 6 minutes to the beach.